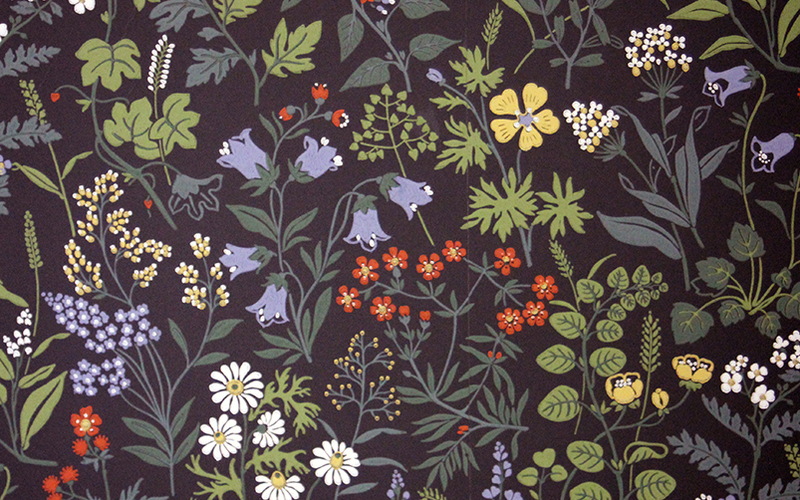 We all like to work in an environment that stimulates the mind and boosts productivity. 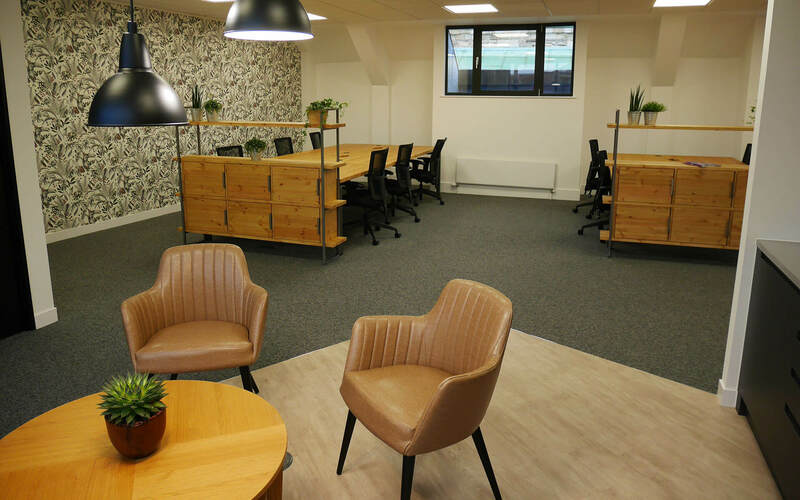 With our flexible coworking options that cater for every requirement, SO Fourteen offers the convenience and atmosphere that delivers just that in the centre of Southampton. Compare our different membership options below, or contact us to discuss any bespoke requirements. Book your own dedicated desk and use it as little or often as you like every month. 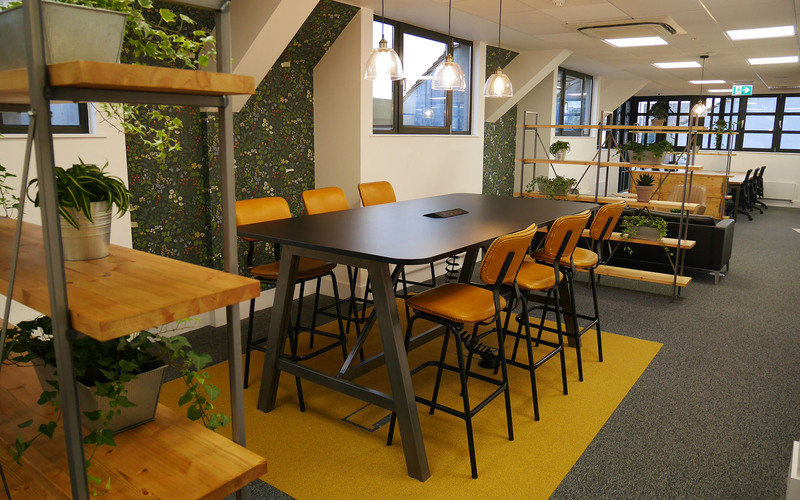 Enjoy our unreserved ‘flexi’ desk space and the benefits of our shared workspace. 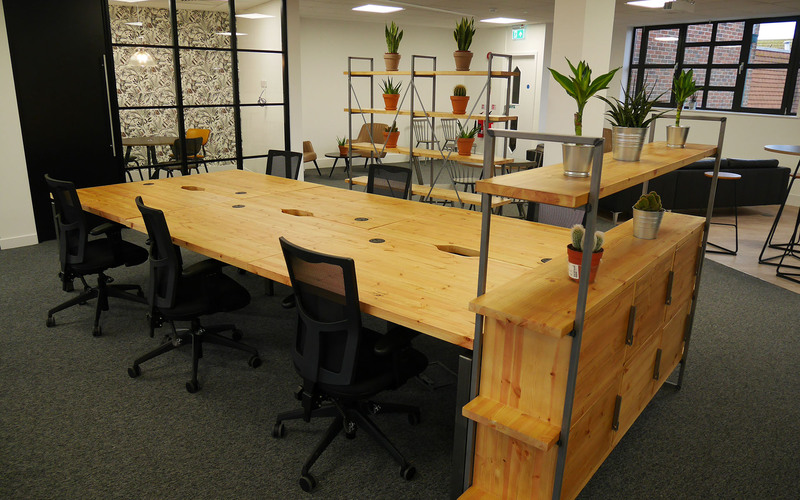 Unreserved hot desk options for 5 or 10 days per month, perfect for occasional use. 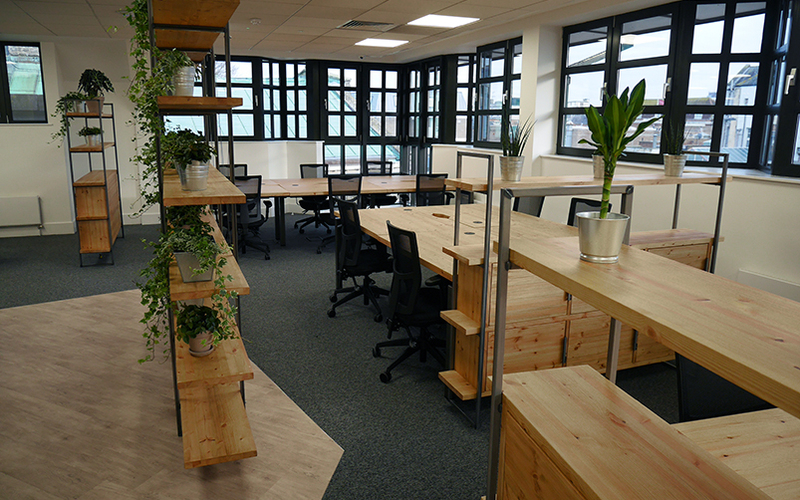 Use our coworking space for one day only, ideal if you’re in Southampton for a short visit. While creating SO Fourteen we have kept the requirements of small businesses and remote workers front of mind at all times. 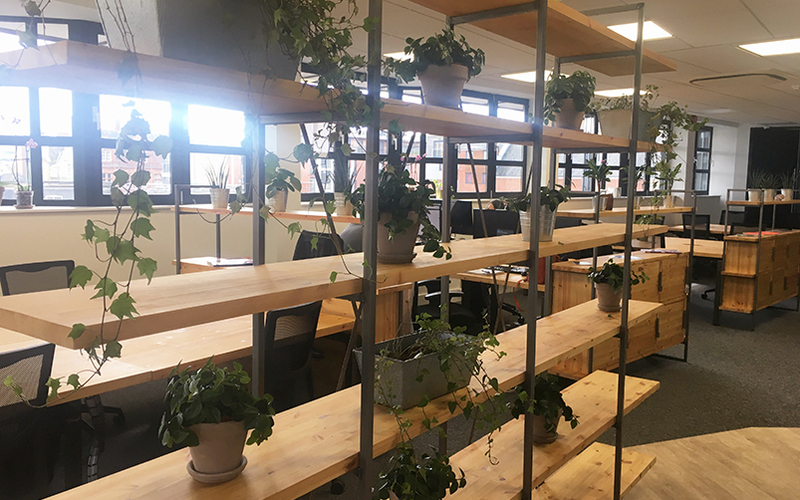 This is reflected not only in the stunning shared office space we have built, but also the additional benefits and services our coworking members can access. Whether it’s the city-centre centre location, inspiring surroundings or the community feel, we’ve got everything in place to make your experience as beneficial as possible. SO Fourteen is a product of our two decades’ experience of helping businesses to reach their potential. Read more about us and discover the extra services available to our members. Whether you’re a start-up or small business owner looking for flexible office space or a remote worker who misses the office vibe, SO Fourteen is perfect for you. Here are just some of the types of people using our coworking space. 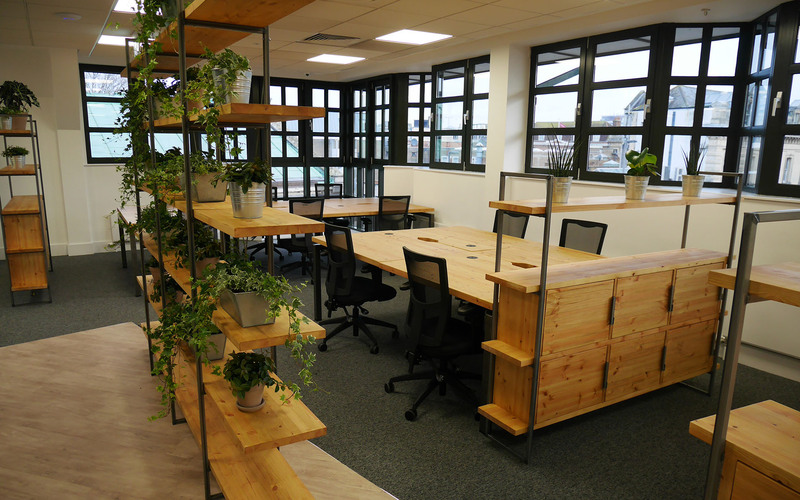 Newly launched businesses benefit greatly from coworking spaces, particularly the networking aspects of a shared office and the ability to scale up or down whilst avoiding the costs associated with fixed or serviced offices. Businesses with a small number of staff can thrive in a coworking environment, without the overheads and restrictions of permanent or serviced offices. Despite all its benefits, freelancing from home can be uninspiring, lonely and logistically difficult. As well as benefiting from the office vibe and facilities, coworking spaces allows freelancers to make new contacts and win new work. Whether you work from home, face a long commute to the office or you’re always on the go, coworking spaces provide the facilities and environment to increase your productivity. 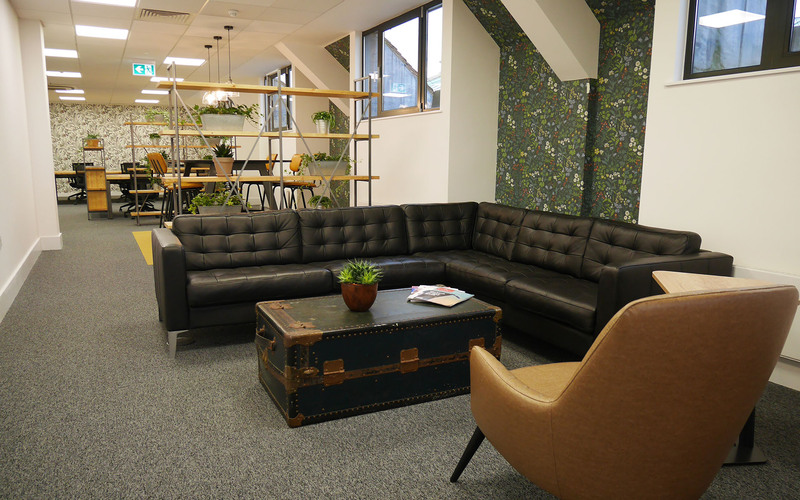 Take a look at some of the photos of our coworking office and meeting spaces, all designed with our members in mind, or click through to our gallery for more! Articles and tips to help you make the most of your coworking experience and fulfil your potential. How can your workplace inspire creativity? Modern offices come in many different forms. There are solutions for businesses in every industry and at every level of growth. As a concept, all coworking office offer some level of sustainability that exceeds regular working environments, but some go even further to be greener. SO Fourteen is situated in the centre of Southampton’s old town, just a stone’s throw from the high street, West Quay Shopping Centre and all major public transport links. You can find us at Woollen Hall, Castle Way, Southampton, SO14 2AW and on the map below. 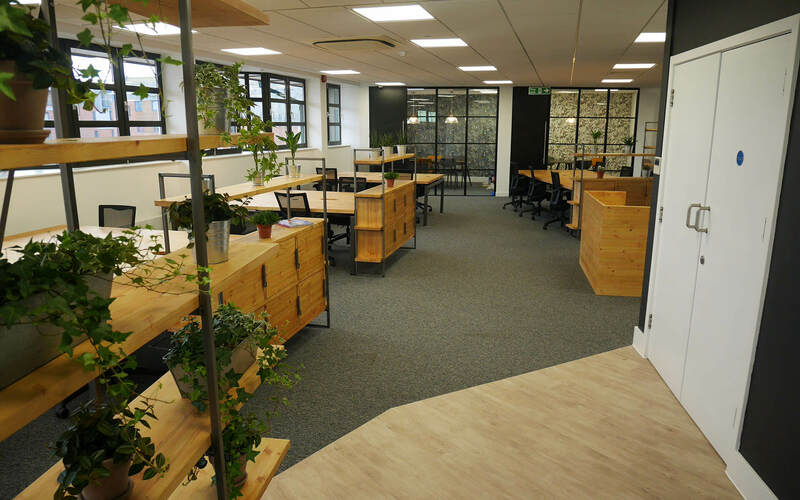 SO Fourteen is a coworking community in the centre of Southampton, where small businesses, freelancers and remote workers can come to work and collaborate.